From youth rooms to family basements, ping pong has found its way into our lives. And with the countless variations of the game, it’s surly here to stay. 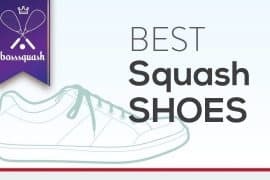 Knowing the best ping pong paddles for the type of ping pong you like to play is critical to your enjoyment of the game. One of the great things about ping pong, is that once you have a place to play, you don’t have to spend a lot to get a good paddle. But if you’re looking to upgrade your game, there are plenty of options for getting a paddle that will help you ace your next opponent. For beginners, you’ll want to look for a sturdy paddle. Ideally, finding a set of paddles so that you’re prepared when it’s time to get a friend or two (or three) to join you for a game. For more advanced players, things like the weight of the paddle and the texture of the paddle surface become increasingly important. The more you play, the more you’ll realize how important each of these things is and be able to make an evaluation on what your priorities and weaknesses are as a ping-pong player. 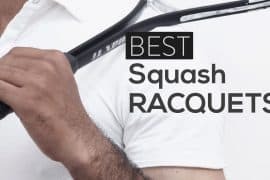 Here are some of the top rated ping pong paddles for everyone from entry ping pong players to people who are looking to advance their game. This is a great set for someone who is just looking to get into the game. This set comes with to ping pong paddles so that you can get a friend involved in a sport you both will love. It even comes with a carry case so that you can carry both paddles easily. The paddles are on the “heavier” side which can be seen as a pro or con depending on your style of play. Typically as players advance, they want a lighter paddle, but some players get used to a heavier entry-level paddle and end up staying with them. Texture of the paddles is sticky for adding spin to the ball during gameplay. Thick sponge on the paddle face to give control. Heavy weight can help learn accuracy and coordination. Not for fast gameplay. Suited more for beginners than advanced players. While these are great for beginners, they are not suited for children as the weight is too much for a child to get a good swing out of it and be able to control the ball. Weight is greater in the toe which can be difficult to manage when trying to control the ball. For the player looking to upgrade from the paddles that came with the table, this is a great option. While you might still be working on you game, this paddle will help you improve your game without the large investment of some of the other paddles. For the occasional player who is continuing to improve, this is a great paddle. Advanced players might find this paddle slower than what they are looking for, but for a player looking to upgrade their game and add some new skills, this is a great intermediate paddle. This is especially the case for someone who is still not ready to make a larger financial commitment to the game, but still is looking for ways to help improve the game. Face of the paddle is great for adding spin. May not have enough speed and spin for more advanced players. Tends to be a slower paddle. It takes more effort to use it and add power to the ball. Another great option for players who are looking to improve their game and are ready to make an investment beyond their first paddle. 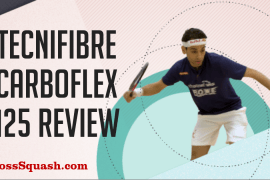 This is a great option for people who are looking for more power and the ability to add more spin to beat their fellow intermediate opponents. Built for a balanced game, this paddle can help you improve in both control and power while you determine what you goals are as a ping pong player. Built with a 6.7mm thick blade, this paddle is built for more aggressive play. So, while you may not be ready for the Olympics, this paddle can help you develop your skills so you can take on more serious opponents. Offers lots of control for more spin. Excellent paddle for intermediate players. Great price for taking game from beginner to intermediate. A little on the heavy side, this paddle might not be the ideal choice for someone looking to add speed to their game. The thick blade and sponge can cause some players to overhit. This is for the player who is looking to upgrade their game. For players who are looking to increase their power and speed, this is a great option. Best built for the player who is more offensive than defensive, this paddle is ready to take you to the next level. Players who are completely new to the game would do better to get a paddle that will be easier to handle. Lightweight and great for people who are looking to have a more aggressive, faster game, but who still are working on their skills. Great for players who are still “recreational” but not quite ready to go past recreational play. Might be too light weight for people who are new to the game. Some reviewers found the handle uncomfortable. For the advanced player looking to truly accelerate their game, this paddle will improve your speed and control as you play the game. This paddle is lightweight and able to enhance your speed and agility as you advance your gameplay to the next level. Lightweight and great for improving speed and performance in gameplay. Very fast for great tournament play. 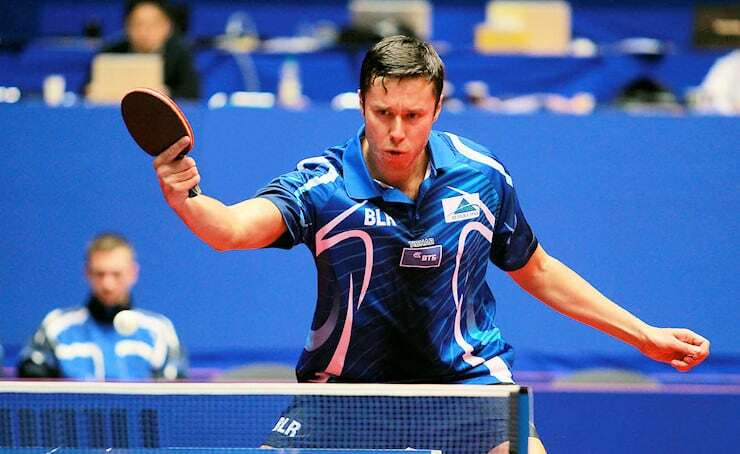 There are a lot of options whether you’re just getting involved in the sport of ping pong or whether you’ve been playing for years and you’re looking to upgrade your game. Pay attention to the weight and texture of the face of the paddle to be sure that you get what you’re looking for in the next paddle. Want to use above infographic on YOUR site? Just copy and paste the below code into the HTML of your page to show this infographic on your site with the correct attribution! You're welcome! I have STIGA Titan Ping Pong Paddle. Great ping pong paddle, they are a little heavy which is a good thing but also soft and makes coordination of the ball better. I’ve played with other paddles that came with the table, which I don’t recommend if you are getting serious about playing table tennis! Does a set of ping pong paddles come with balls? Unfortunately, most of the time the paddles do not come with balls.